Mallorie gets to start kindergarten this fall and she couldn't be more thrilled about it! And with the back to school season just around the corner we have begun our hunt for school-year outfits. So It's no secret I like to shop, but I love getting a great deal too (Who doesn't, right). But taking two girls shopping can be really chaotic and just not that fun. That's why I love thred UP. I can shop all our favorite brands & styles while in the comfort of our home. Have you ever heard of thred UP? I found their site a while back and have been amazed by the quality of their inventory. They are essentially a fine tuned upscale consignment store for women & kids fashion. I love that every single Item has been hand-inspected and certified for quality. They have my favorite brands as well as my girl's favorites discounted up to 90% off, year around. 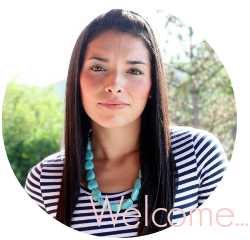 I love getting high quality items at a very affordable price and thredUP definitely delivers. 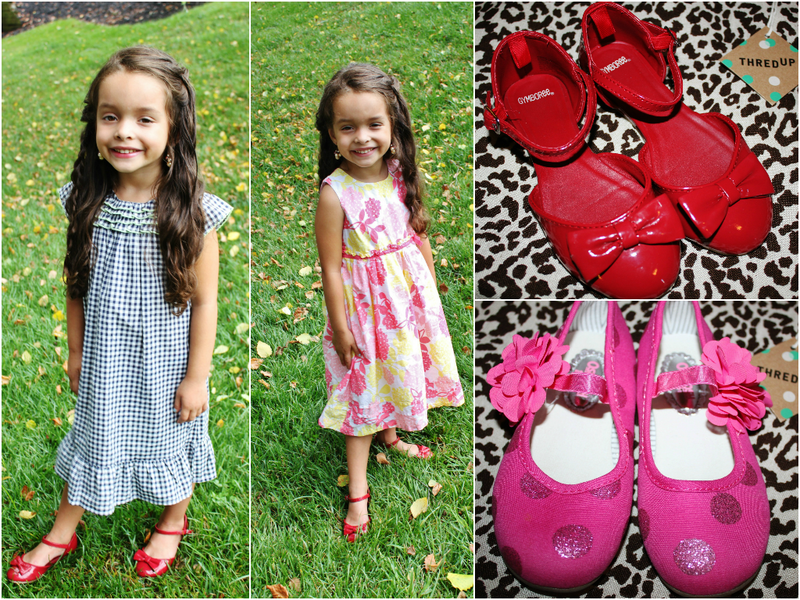 Mallorie really liked getting to scroll through thredUP and finding these gems:). We are so happy we got these cute Osh Kosh dresses(Only $8.99 each)! One of my favorite aspects about thred UP is the ease of their website. It is so easy to navigate through and find the clothing & brands you love. For example, you can create a personal shop, where you preset your favorite brands and sizes, so you don't have to waste any time rifling through unwanted clothing.Thred UP has quickly become one of my favorite places to browse and shop! You can click Here for your $10 gift to use on your first purchase! Oh and in case you don't completely love what you purchased, thredUP does offer 30 day Returns:)! Have you ever used thred UP before?